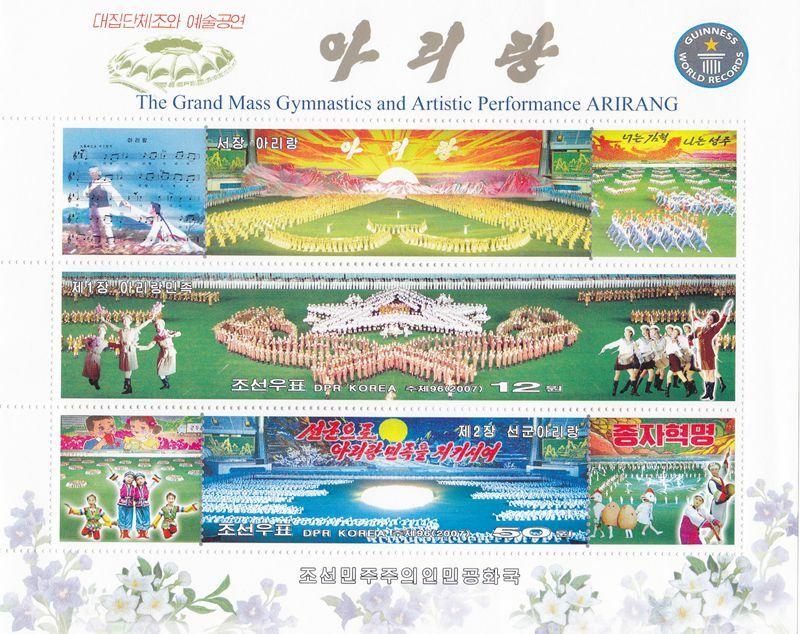 L4301, Korea Arirang Grand Mass Gymnastics Stamps, 2 Pcs MS, 2007. UNC, please refer the picture. 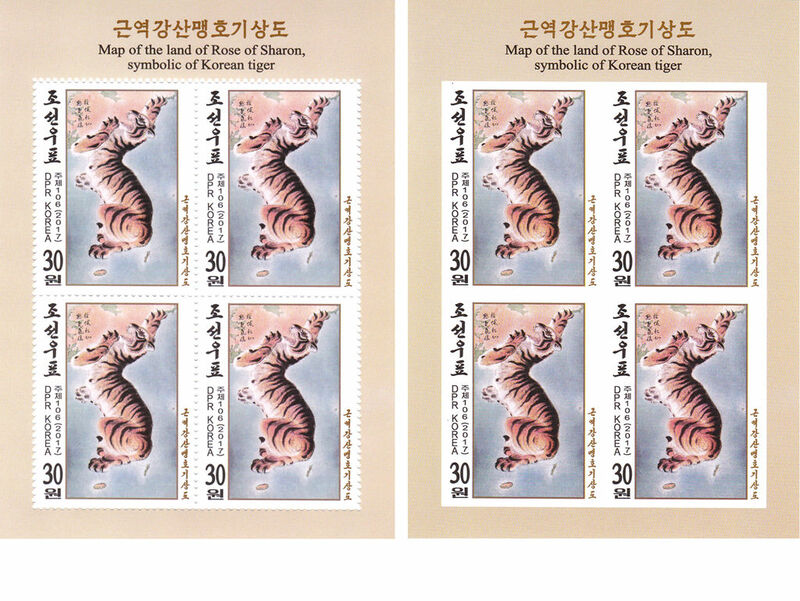 L4305, Korea 2017 Korean Tiger Map, 2 pcs M/S Sheets. MNH. Please refer the picture. 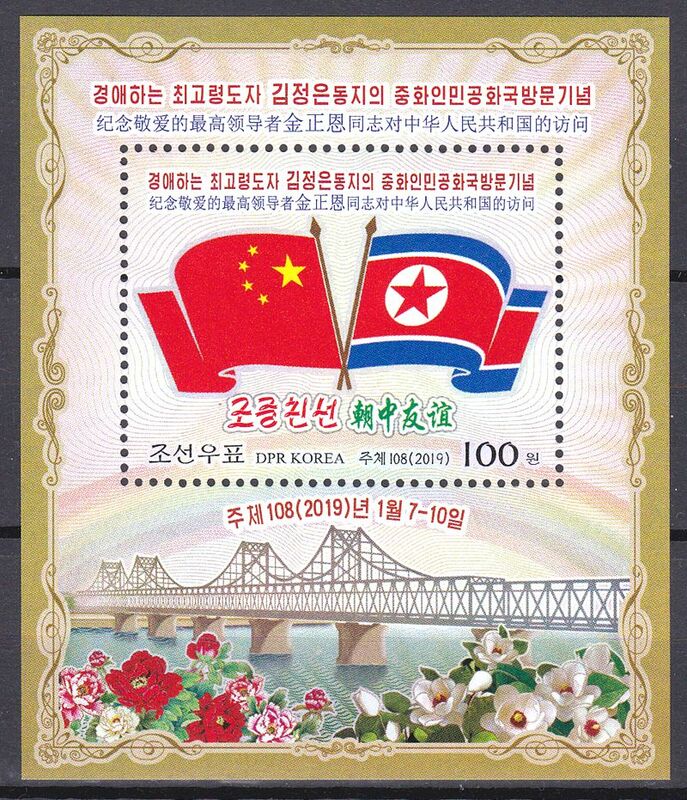 The first pcs is imperforated. 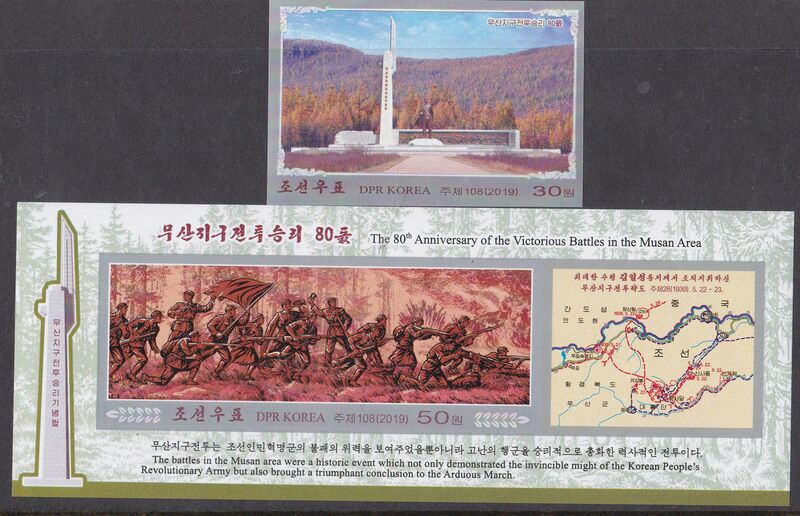 The second pcs is perforated. 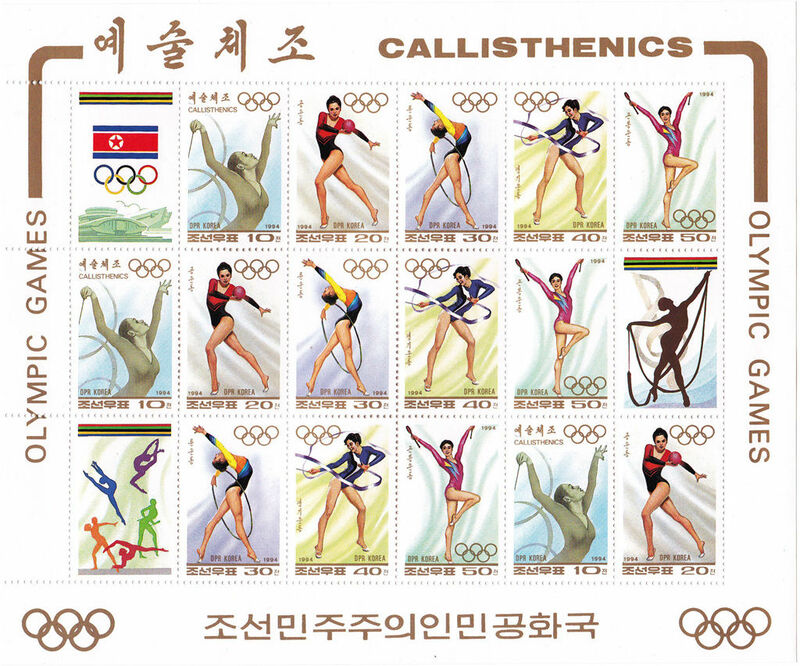 L4310, Korea 1994 Callisthenics M/S, with 15 pcs Stamps. MHN. Please refer the picture. 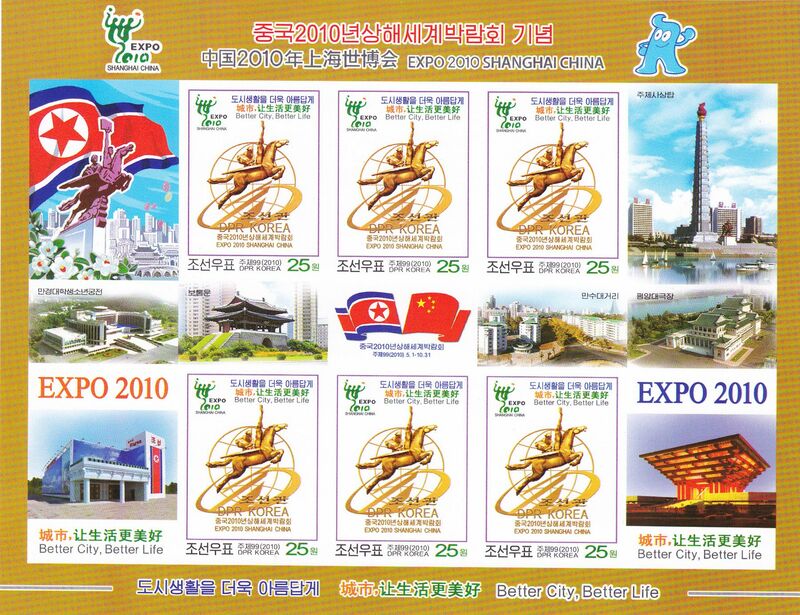 L4318, Korea SS Stamp Sheet of "China 2010 Shanghai EXPO"
L4318, Korea SS Stamp Sheet of "China 2010 Shanghai EXPO". MNH. Please refer the picture, 1 SS with 2 pcs stamps. 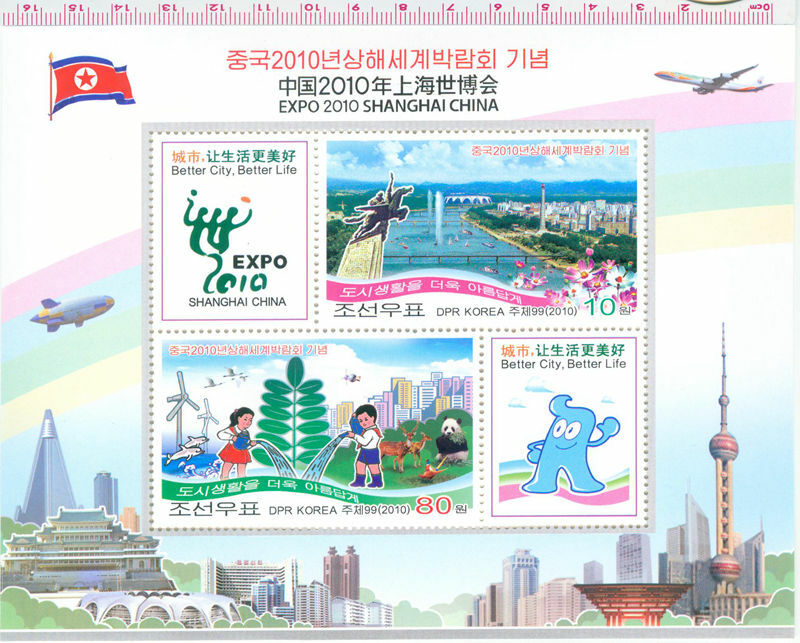 L3619, Korea SS Stamp Sheet of "China 2010 Shanghai EXPO", Imperforation. MNH. 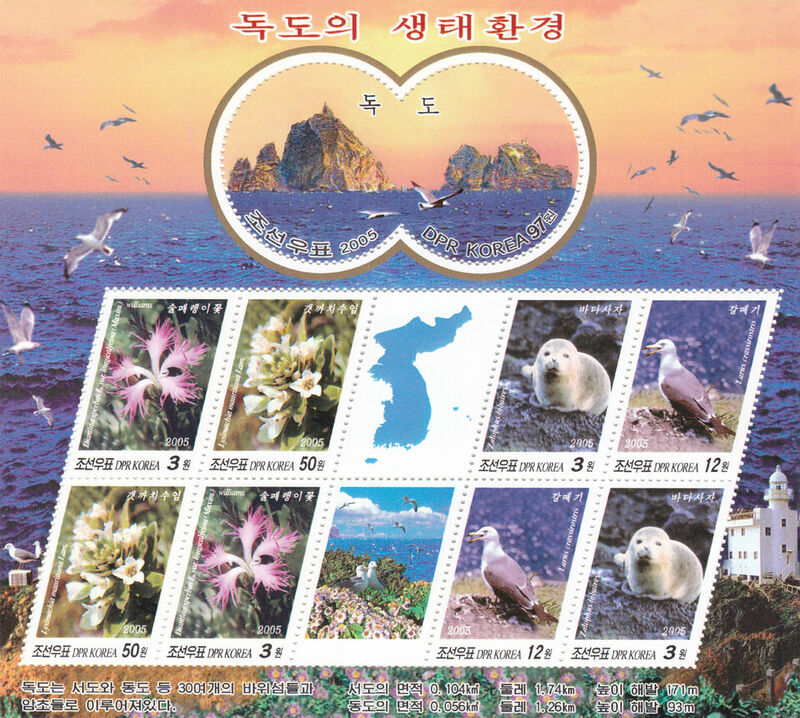 Please refer the picture, 1 SS with 2 pcs stamps, Imperforation. 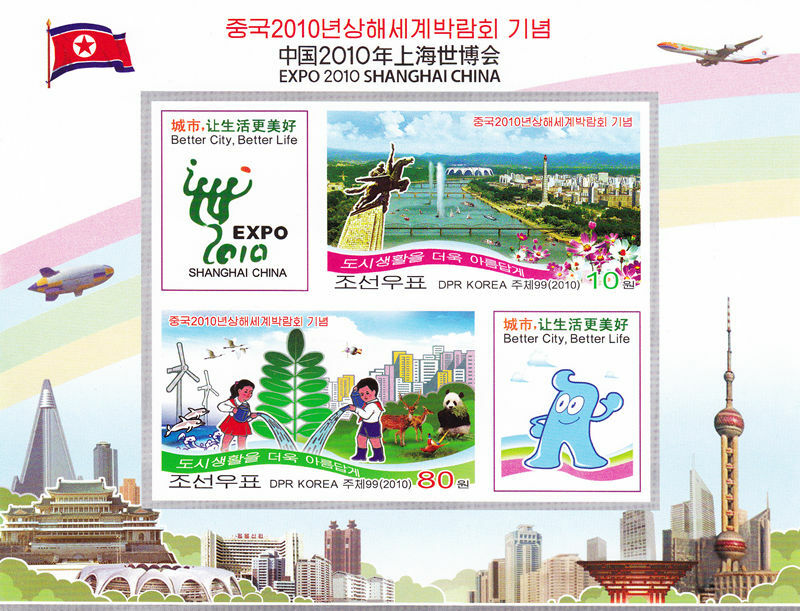 L4320, Korea M/S Stamp Sheet of "China 2010 Shanghai EXPO", 2010 Imperforation Rare. MNH. 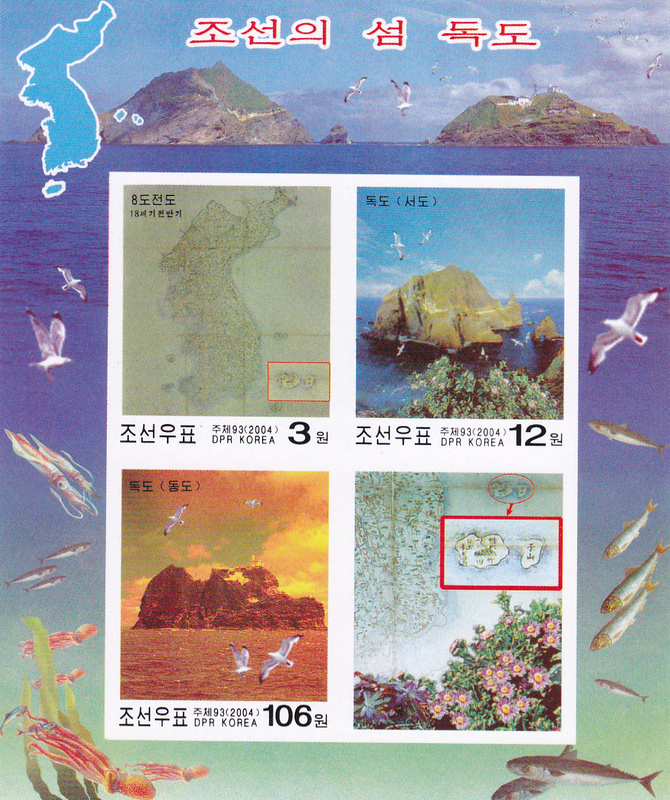 Please refer the picture, 1 M/S with 6 pcs stamps. Imperforation. 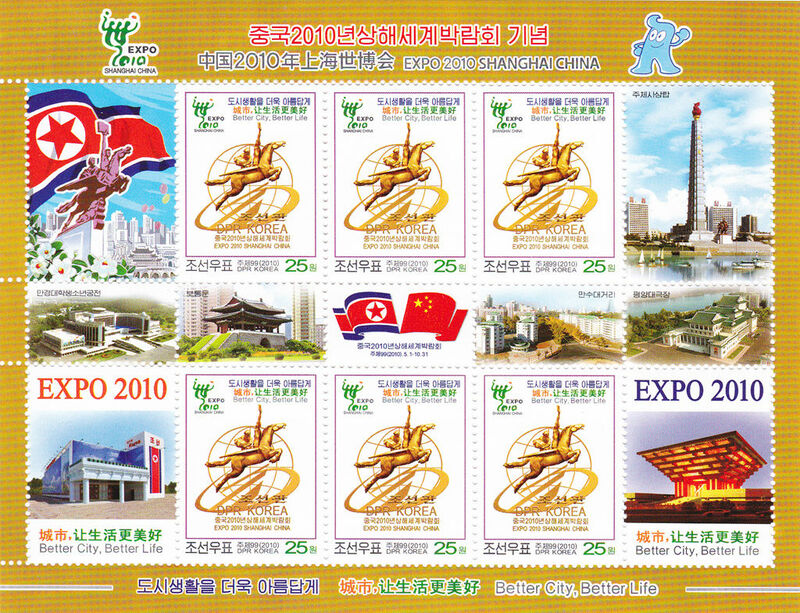 L4321, Korea M/S Stamp Sheet of "China 2010 Shanghai EXPO", 2010. MNH. 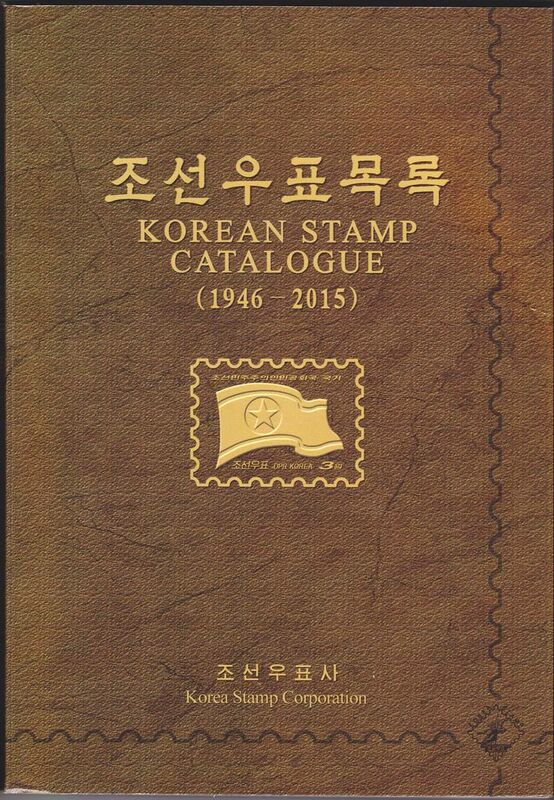 Please refer the picture, 1 M/S with 6 pcs stamps. 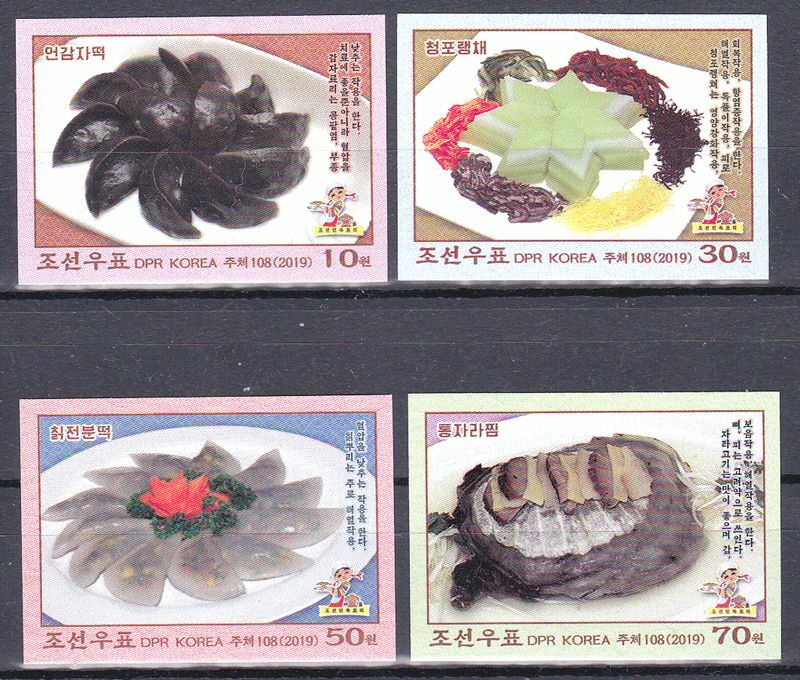 L4322, Korea 2009 Stamps Surcharged for New Currency, 5 pcs Rare. MNH. Please refer the picture. 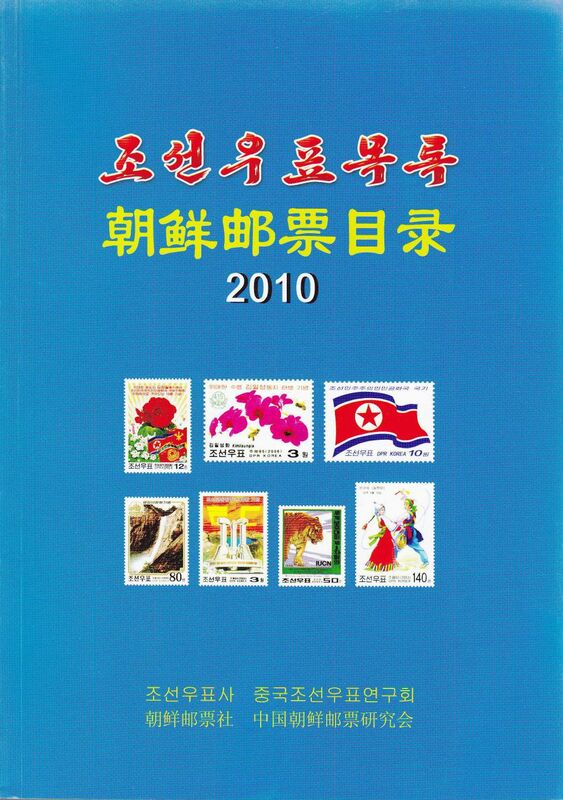 During 2009, Korea performed currecny reform, 5 pcs stamps were surcharged for new Won currency. 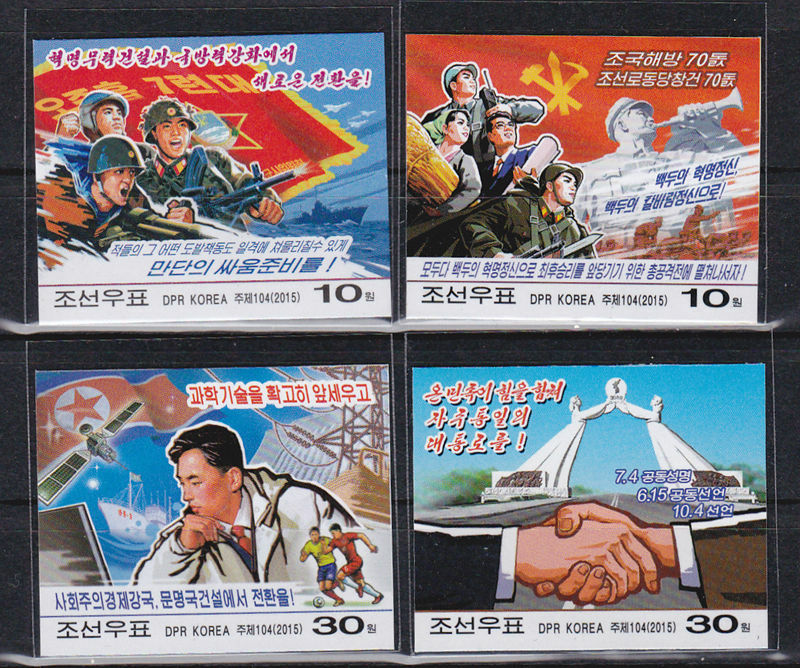 These stamps were only used for several months. 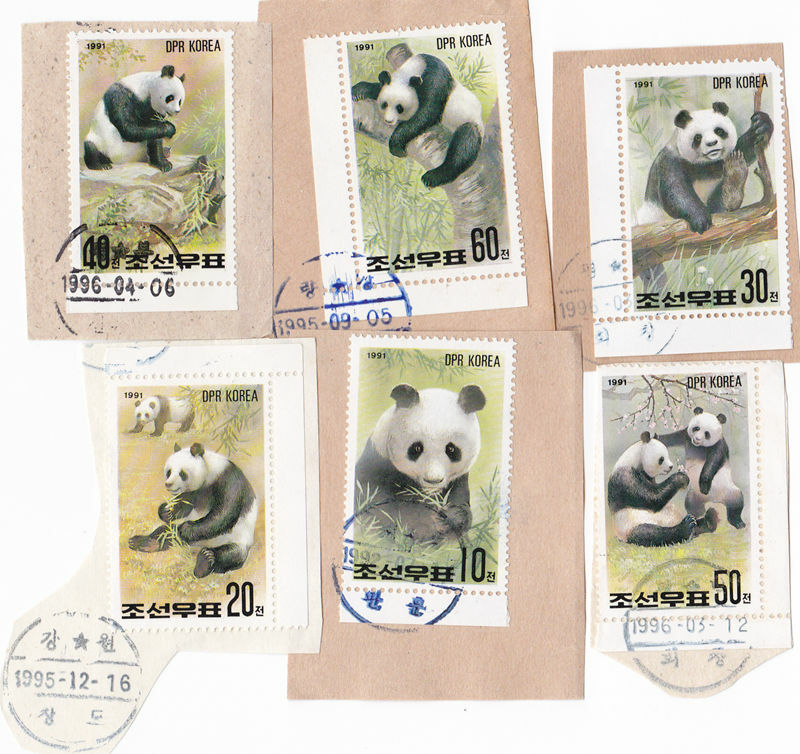 L4323, Korea Set of 6 pcs Postal Used Stamps, 1991 Panda. VF condition. Please refer the picture. 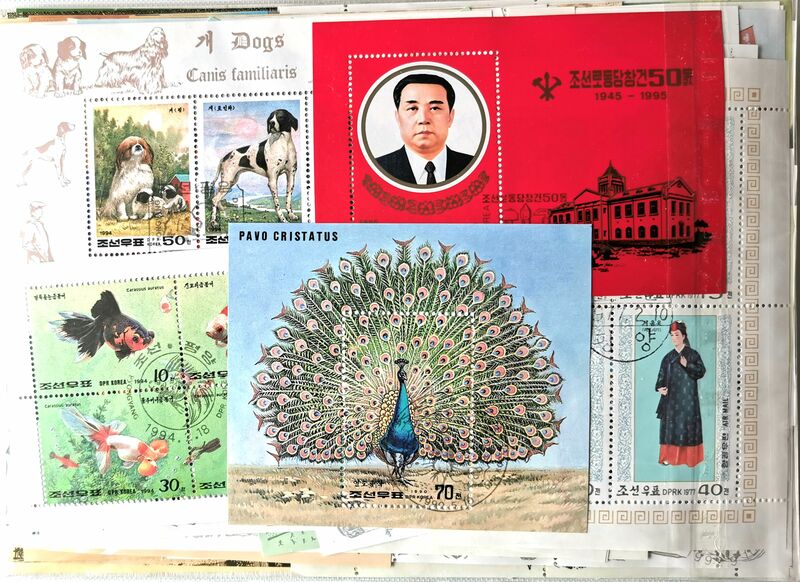 Postal used stamps, with hand sealed mark. 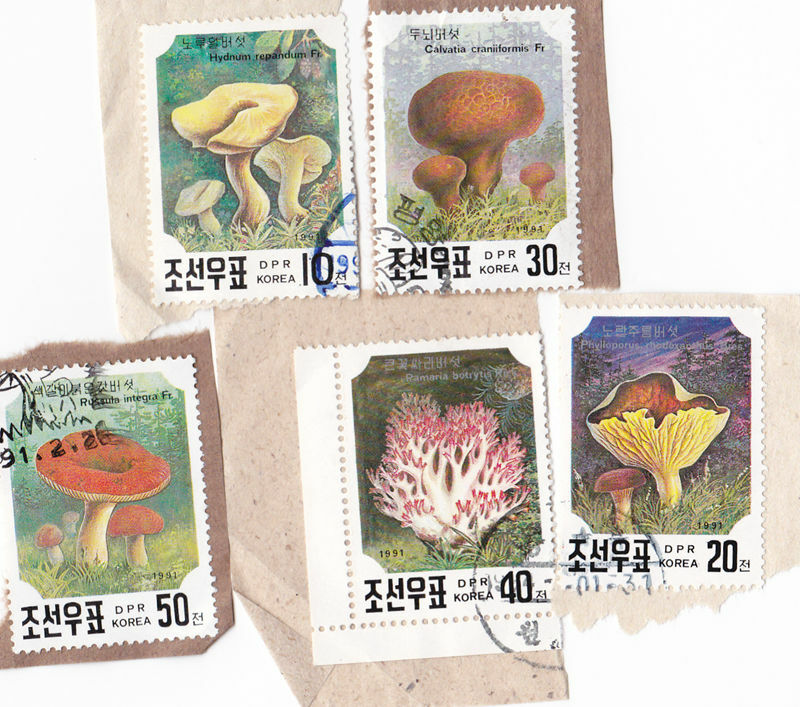 L4324, Korea Set of 5 pcs Postal Used Stamps, 1991 Mushroom. VF condition. Please refer the picture. Postal used stamps, with hand sealed mark. 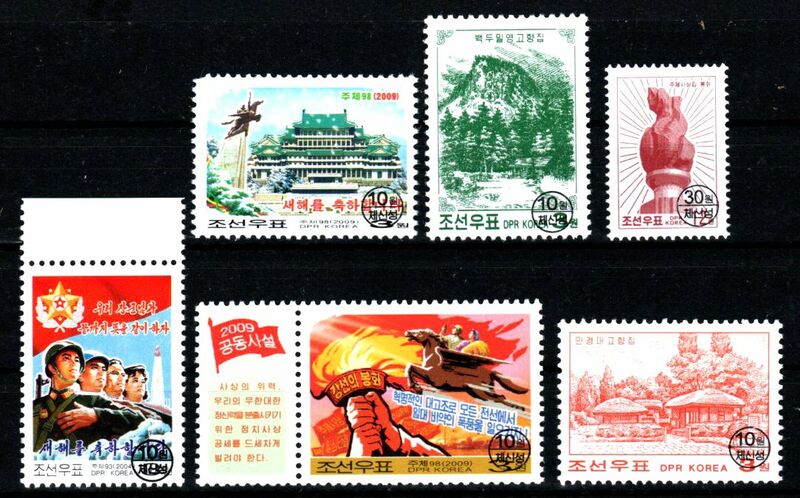 L4336, Korea 2015 New Year Columns, Comunist Post, 4 pcs Imperforate Stamps. MNH. 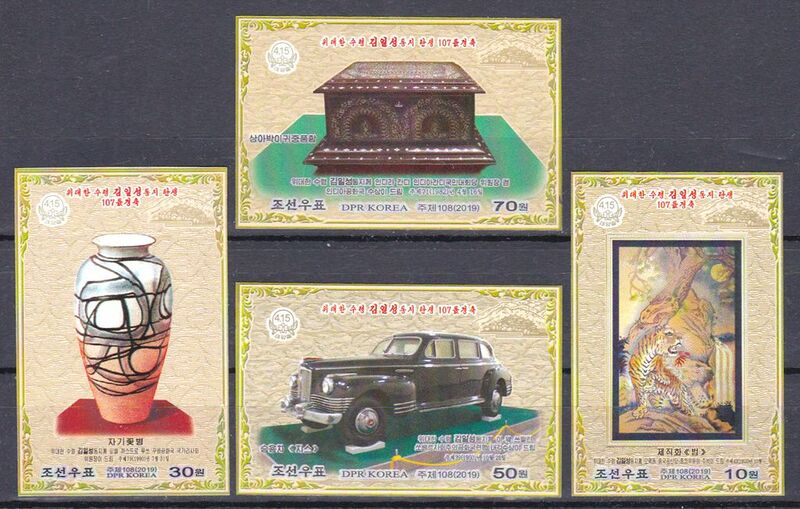 Please refer the picture, Full set of 4 pcs stamps, Imperforate. 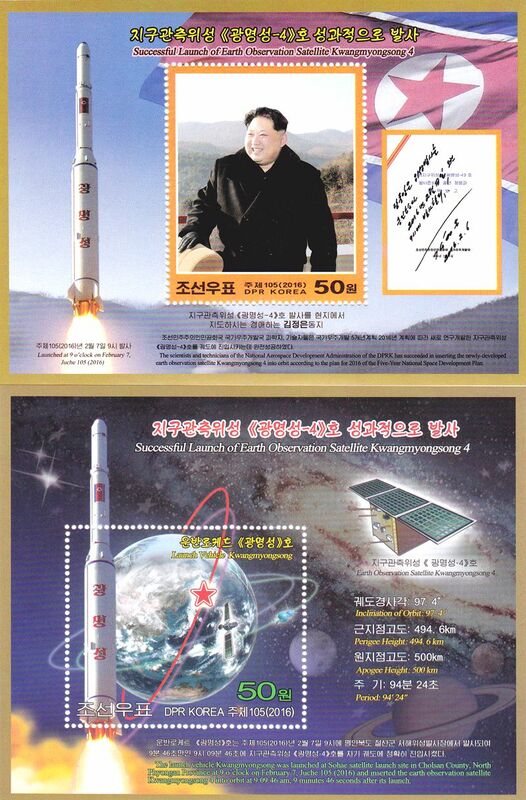 L4337, Korea 2016 "Launch of Satellite Kwangmyongsong 4", 2 pcs Imperforate MS Stamps. MNH. 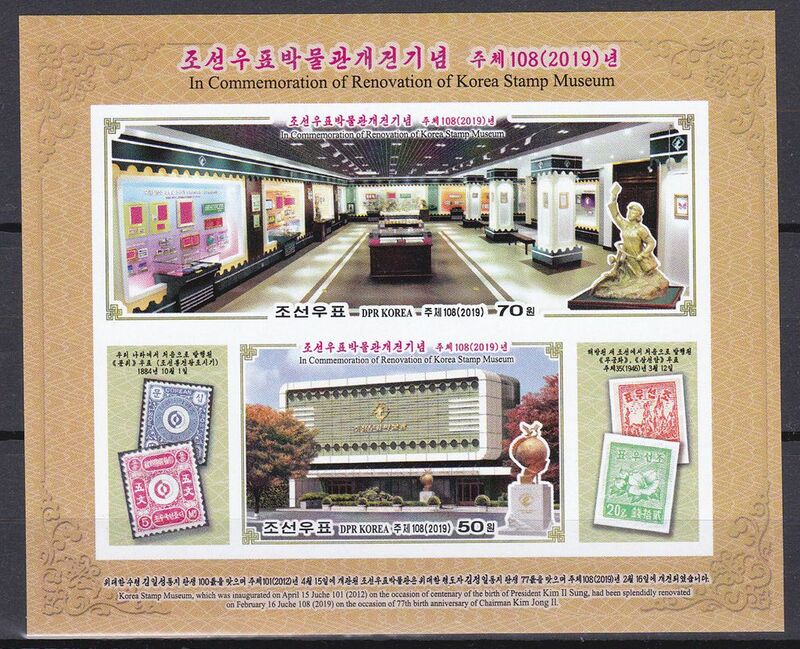 Please refer the picture, Full set of 2 pcs MS stamps, Imperforate. 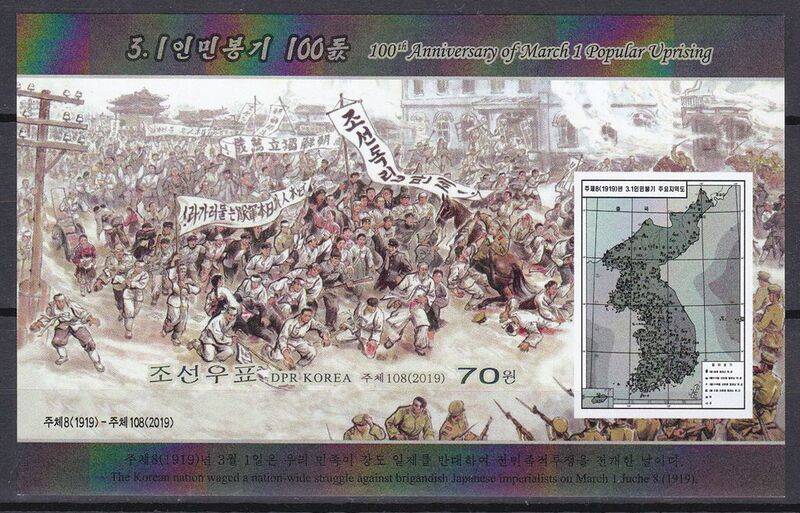 Korea launched "Satellite Kwangmyongsong 4" on Feb 7, 2016. 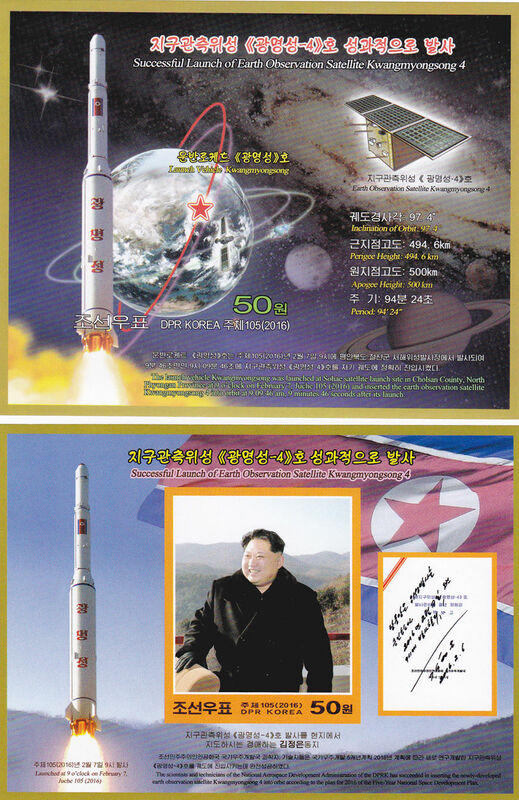 L4338, Korea 2016 "Satellite Missile Kwangmyongsong 4", 2 pcs MS Stamps. MNH. 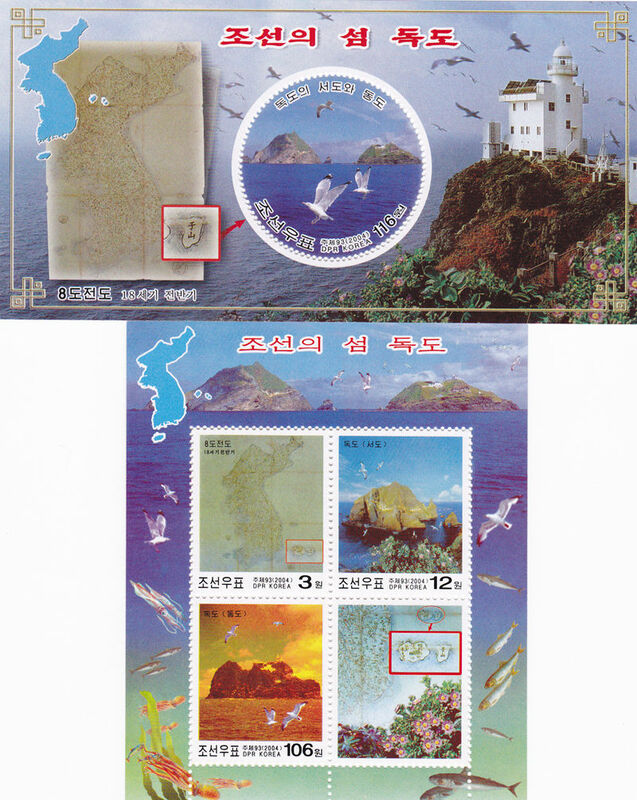 Please refer the picture, Full set of 2 pcs MS stamps. Korea launched "Satellite Missile Kwangmyongsong 4" on Feb 7, 2016. 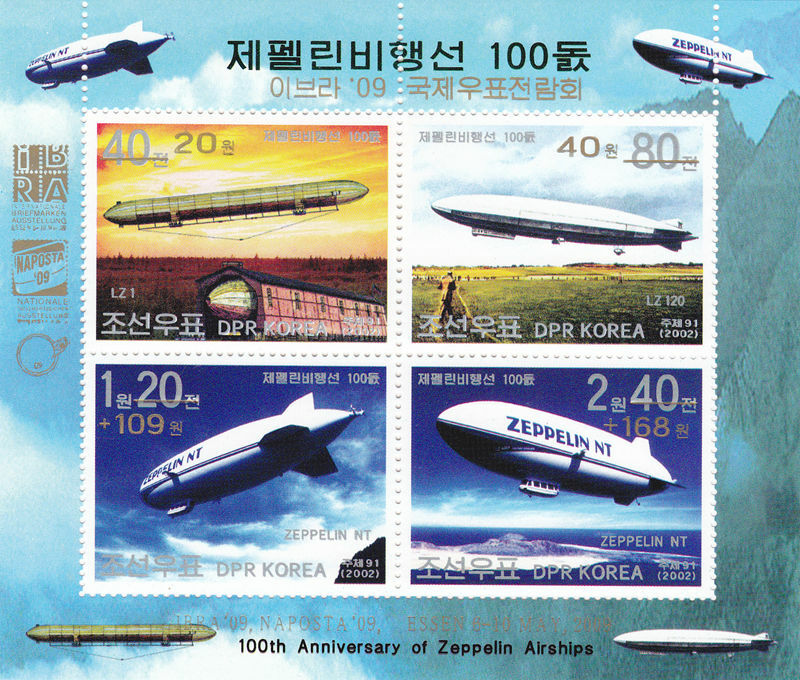 L4339, Korea Zeppelin Airships MS Stamp, 2009 Surcharge. MNH. 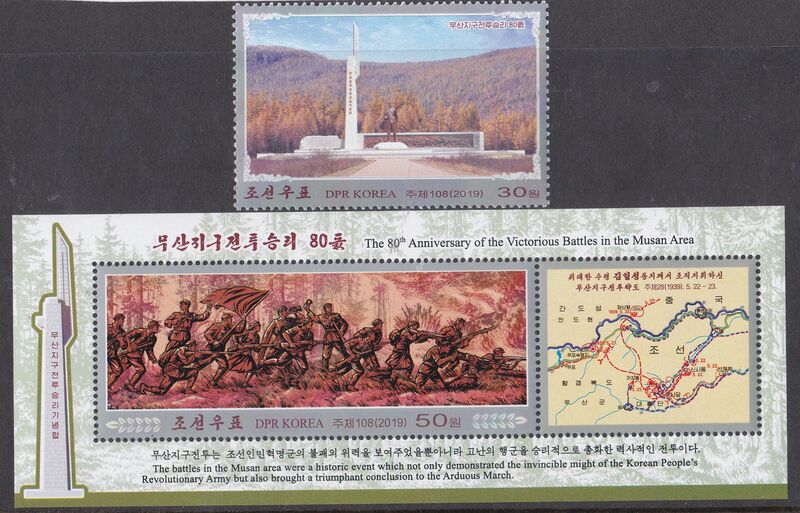 Original issued by Korea in 2002, MS with 4 pcs stamps. Surcharged in 2009, for IBRA 2009 Naposta. Kruase Catalog: #4838 (A1852).